Led Zeppelin took the stage at London's O2 Arena to headline a tribute concert for dear friend and Atlantic Records founder Ahmet Ertegun. What followed was a two-hour-plus tour de force of the band's signature blues-infused rock 'n' roll that instantly became part of the legend of Led Zeppelin. 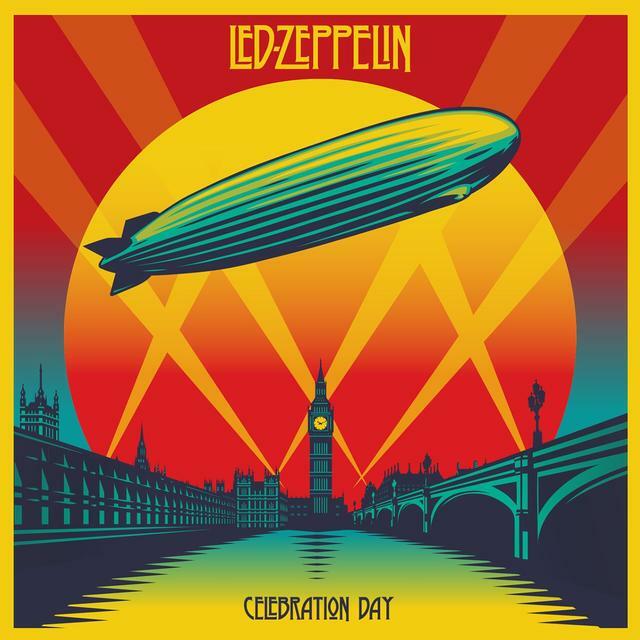 Founding members John Paul Jones, Jimmy Page and Robert Plant were joined by Jason Bonham, the son of their late drummer John Bonham, to perform sixteen songs from their celebrated catalog including landmark tracks "Whole Lotta Love," "Rock And Roll," "Kashmir," and "Stairway to Heaven".